Know Thyself & Create a Joyful Life! 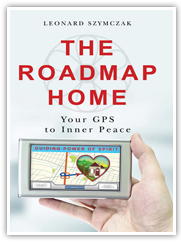 The Roadmap Home: Your GPS to Inner Peace WORKBOOK is a companion to The Roadmap Home. 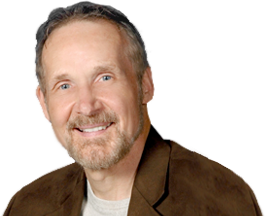 The nine-lessons provide a progressive series of Mapping Exercises and Declarations to shift your perspective toward your True Self. 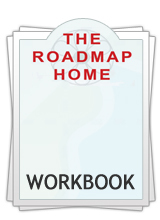 The ultimate goal of the workbook is to raise your consciousness and strengthen your inward connection with your inner GPS, Guiding Power of Spirit, so you can return Home to love and inner peace.